Dr. Levine has been practicing plastic surgery for more than 30 years in San Antonio, Texas, and focuses exclusively on cosmetic surgery procedures to help patients look their best. He has been on the faculty of numerous medical schools and authored extensively in cosmetic surgery. You will find him to be dedicated to the success and safety of your surgical experience. 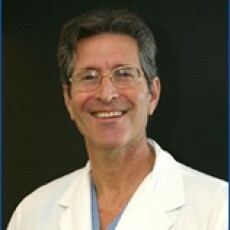 Dr. Levine aspires to make a positive difference in the lives of his patients and the community.